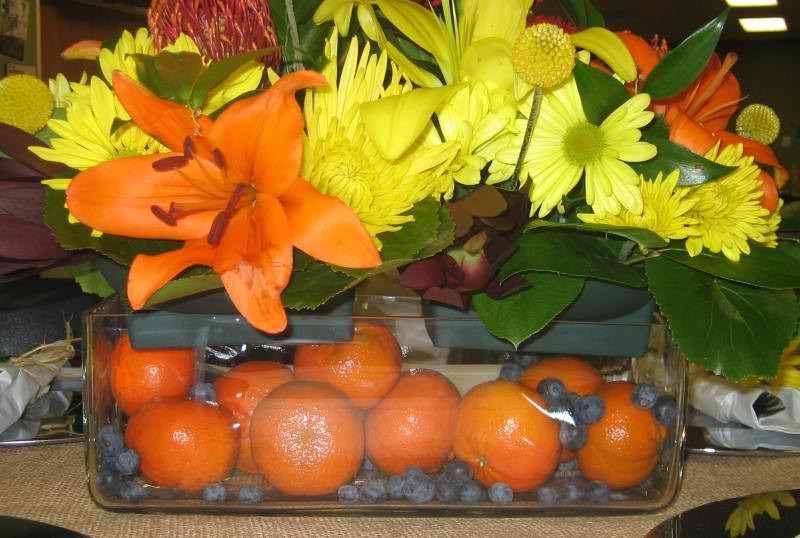 The Petal Push specializes in creating custom floral designs and décor to match the theme of your special event. We have over 35 years experience and our team has been providing unique and elegant designs to all our clients in and around the Nashville area. We provide personal attention to detail with exceptional quality and customer service. Our passion and enthusiasm is evident in every design we create. Weddings, Special Events, and Memorials are just a few events we can take care of for you, giving you the time and attention you deserve and need. 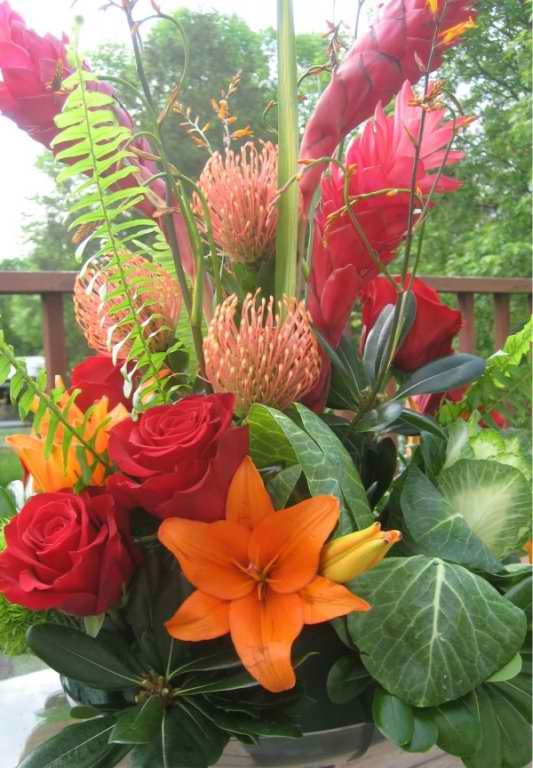 Flowers make all the difference….. from simple and elegant to “over the top” and dramatic. Attention to detail is our specialty! 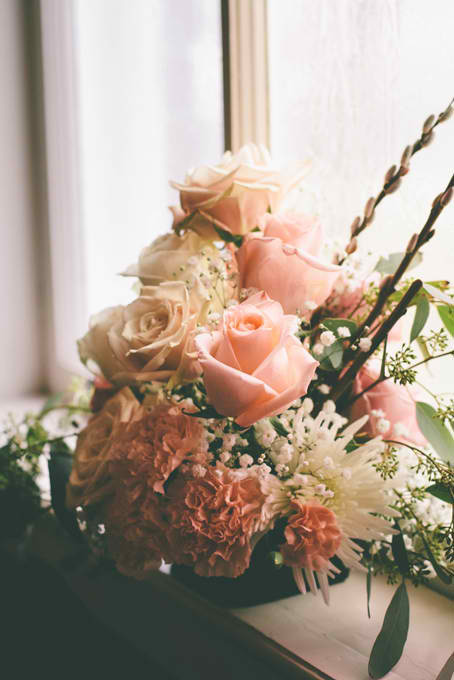 We use the freshest blooms in all our arrangements and transform your chosen space or forum into a beautiful, elegant space for your special event. We want to exceed your expectation and more. With heart and dedication our stylists design exclusive floral arrangements to make your event exquisite! Pavé is a French term meaning; setting precious stones closely together so they appear to cover the entire surface of a piece of jewelry. Our floral artists use this technique as well, placing blooms closely together to create arrangements that appear to be made entirely of blossoms. We use beautiful flowers from around the world to create tailored collections or completely customized designs, suited to fit your event. Our goal is to strive to serve you with the finest customer service available. Our designers are highly skilled, thoroughly experienced and exceedingly trained. By referral and direct experience, The Petal Push customers have come to know that we honor our commitments and deliver results. Quality service, craftsmanship and value are the cornerstones of our business. Feel free to contact us if you have any questions or would like to schedule a complimentary consultation. You can also fill out our quick and easy contact form with a detailed description of your event, when the event is to take place and your contact information. Click here to go t o our Contact Form. Be sure to view photos from past events in our gallery. Also, visit our sister company, Exquisite Events. We work together to ensure your special event is perfect!